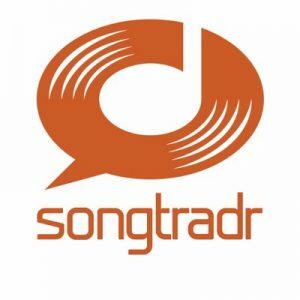 Songtradr, a Santa Monica, Calif.-based music licensing platform, raised a US$4m Series A funding round. The company intends to use the funds for its ongoing expansion. The round, which brings the total capital raise to US$9m, was led by Richard White, CEO and founder of Australian-based WiseTech Global (ASX:WTC, market cap circa A$4B). Led by Paul Wiltshire, Founder and CEO, Songtradr provides a fully-automated, worldwide marketplace that delivers commercial music to tastemakers, brands, apps, TV and filmmakers. The platform connects music creators globally to film, TV, brands and other media in a fully-automated, worldwide marketplace for music licensing. Music creators maintain control of their rights and are empowered with the tools they need to monetize their music assets. Using the proprietary search and variable license pricing technology, music supervisors, brands, filmmakers and other creatives can easily license music from the artists, bands and composers. 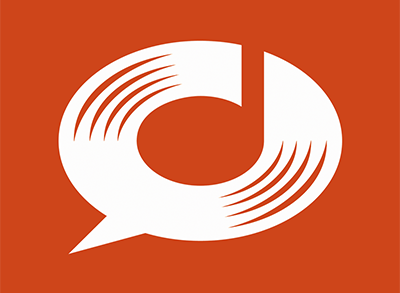 Songtradr today hosts more than 140,000 artists and catalogs from 150+ countries.